The obedience factor in your dogs training is essential. Its the foundation on which we lay all other training programs on. Let our experts help you achieve just that. 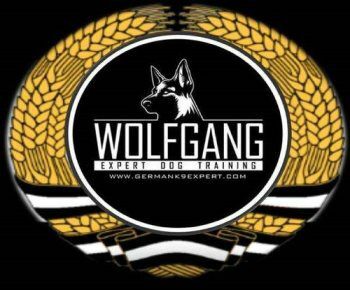 Wolfgang has over 30 years of experience and is very passionate about what he does. There is no better satisfaction than knowing your dog will obey your commands and will be well mannered wherever you may find yourself. Come join our group of fun people and happy dogs! We guarantee your satisfaction! Dogs are in constant need of training, though this doesn’t always have to be hard. 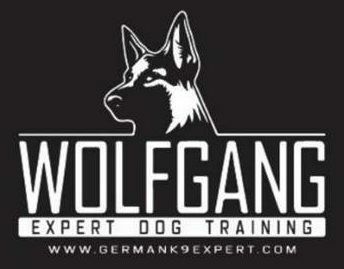 can do to increase your dogs responsiveness and well trained behaviors, before or after hiring a professional. Build your relationship with your dog. Play with them, have fun, and interact with them. Training is universally considered to be more effective when a strong relationship exists between the dog and the person. Interactions with your dogs help them understand you even if it is just throwing a toy around or playing tug of war. Although we do not fully understand how much a dog can comprehend it wouldn't be far fetched to believe that they can understand body language to some degree. Just as we remember better when we are healthy and eating good foods, dogs do too! You can simply improve the effectiveness of your dog training by improving the health of your dog. Food is a good place to start with this. Research your breed and pick a food that is best for them. Not all dogs need the same nutrition levels as others. If you are using dog treats, picking a health treat option is also important as treats tend to be more like junk food to increase the likelihood of your dog eating it. Just like donuts, tasty yet not very nutritious. A great way to train your dog how to act is to simply have it spend time with other dogs who behave well. Just as we learn from others, dogs can learn from other dogs just by watching their behavior. If you don’t know of any well behaved dogs then take your dog to the park. There are typically dogs to socialize with there. As an example, if your dog barks at other dogs whenever it sees them but most of the other dogs there aren’t doing that it will feel weird. Eventually, it will begin to realize that’s not how it should be acting and will learn how to act better just by spending some time with other dogs. Ready to join our training sessions? Feel free to sign up for our classes online. You can come for an introductory session Saturdays/Sundays at 2:30pm to start off the program.